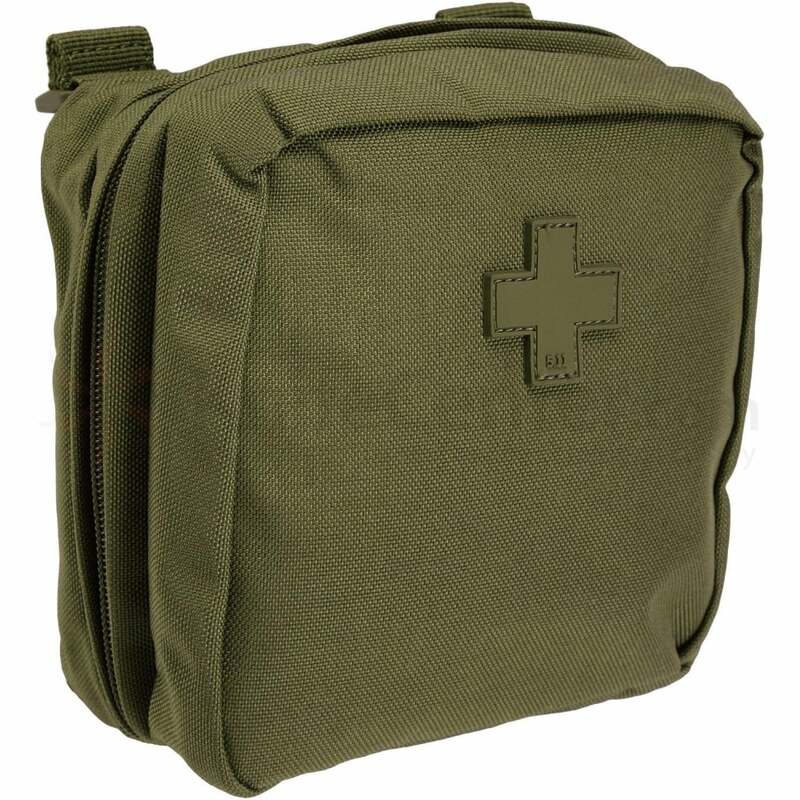 The 6.6 Medic Pouch meshes seamlessly with 5.11® bags, packs, and duffels, providing a quick and efficient first aid solution for any application or environment. 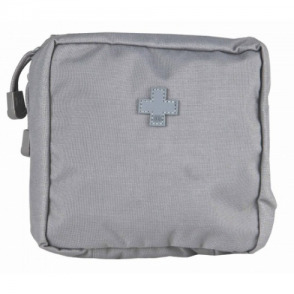 Ideal for both tactical and recreational use, the Medic Pouch offers multiple internal mesh pockets that keep your emergency accessories in plain sight. 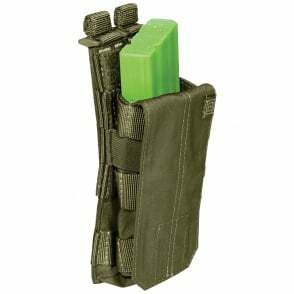 5.11 SlickStick® and MOLLE web platform compatibility allows easy integration into your tactical kit, a prominent first aid cross at the front ensures quick ID in a crisis, and a molded zipper grip provides quick and reliable action. 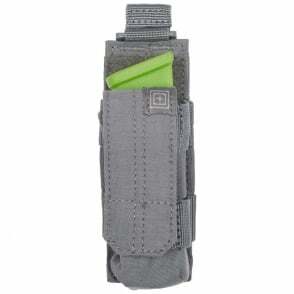 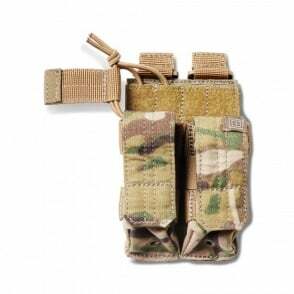 If you need a fast and efficient 5.11 SlickStick® /MOLLE medic pouch, look no further than the 6.6.